Code Engineered Systems is a licensed & insured St. Petersburg roofing contractor providing residential roofing & commercial roofing services in the St. Pete/Tampa Bay area. We provide new roof installation, roof replacement, or roof repairs. With nearly 40 years of roofing experience you can feel confident that we will get the job done right no matter how complicated the roofing system may be. We have expert roofers with the knowledge and expertise needed to handle any type of roofing systems including asphalt shingle roofs, tile roofs, metal roofs, and flat roofs. 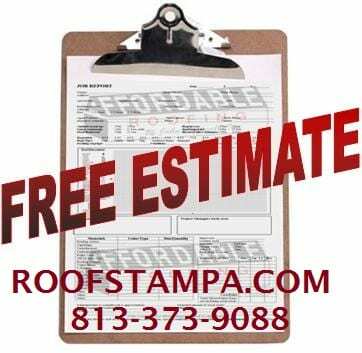 FREE ROOFING ESTIMATES for St. Pete FL. 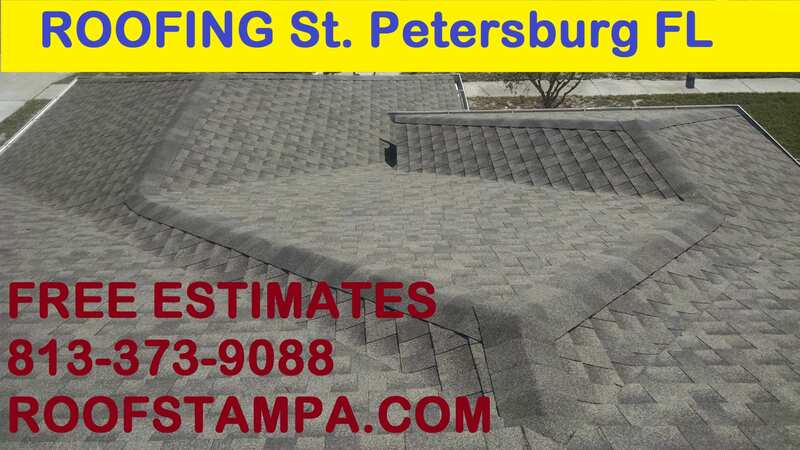 We offer FREE ROOFING ESTIMATES for all St. Petersburg residents and will always give you a fair opinion and price. 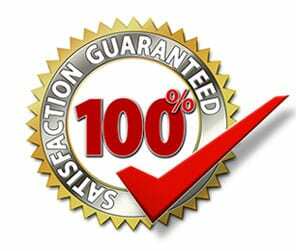 All roofing work is 100% GUARANTEED. Don’t risk your home or business by hiring cheap fly-by-night unlicensed or inexperienced roofers. They may be a little cheaper but will likely cost you thousands in damages and repairs when they are nowhere to be found to repair their sub-par work. In fact a good portion of our business consists of repairing newly installed roofs by incompetent and unlicensed roofers. Hire roofing experts who have proven themselves with decades of experience installing thousands of roofs all over the state of Florida including St. Pete FL. Our owners, managers, a roofing crew leaders are among the elite roofers in the state of Florida. Not only are we great roofers, we care very much about our customers satisfaction and our roofing company’s reputation. We understand that happy customers keep us in business. Most of our business comes from customer referrals and we can provide you with references by request. If you are a St. Pete homeowner or business owner and need a roof replacement or roof repair please call us today!